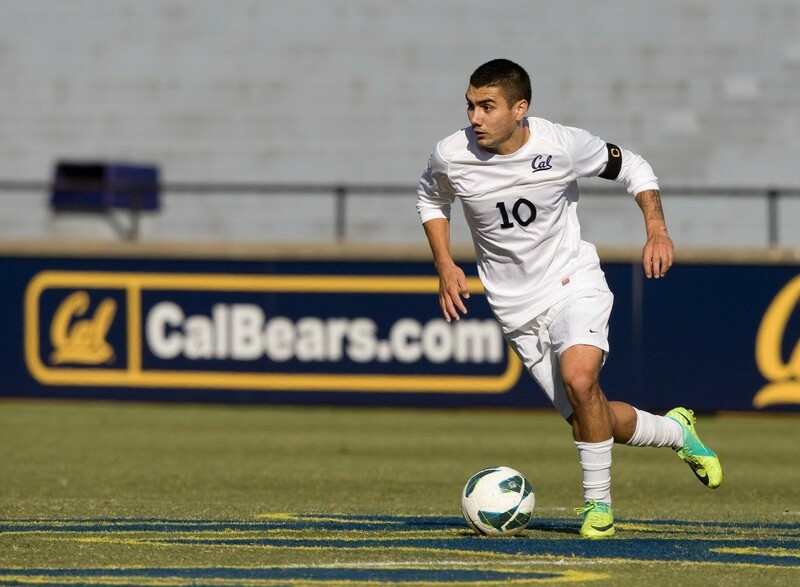 The University of California Berkeley Nike Premier Soccer ID Camp is for 14 to 18 years old male soccer players. It is a 4-day camp from June 29 to July 2, . The camp will provide participants an experience to train and compete like a University of California Berkeley varsity. It will be a challenging but fun training environment. It is ideal for players who wants to play at the collegiate level. This camp is a venue for players to discover their potential. Training sessions will focus on both technical and tactical development. There will also competitive games during the course. In addition, attendees will receive a Cal Soccer Camp t-shirt. This event will take place at Maxwell Field. A state of the art soccer facility. The University of California, Berkeley is a public research land-grant university. It is a member of the University of California system. Correspondingly, it is the oldest member of the universities system. The university is 20th in the National Universities, edition of Best Colleges rankings. And, it is 18th in the Best Undergraduate Teaching rankings. Currently, it accommodates around 40,200 students. It is also offering 277 degree programs. The University of California, Berkeley has 28 varsity teams. They are competing in the Pac-12 Conference of NCAA Division 1. They are known as the Golden Bears. Blue and gold are their identity colors. The men’s soccer team are a 3-time Pac-12 Champions. The university men’s soccer head coach is Kevin Grimes. He is entering his 18th season as the team’s head coach. He is a 5-time Pac-10 Coach of the Year awardee. Coach Grimes is also 2002, 2010 as well as the 2013 NSCAA Far West Region Coach of the Year. He is a U.S. Soccer Federation “A” license holder. He is National Soccer Coaches Association of America’s Advanced National license holder, too. The team’s assistant coach is Jacob Wilson. The team’s goalkeeper coach is Henry Foulk. Then, Billal Samy is the volunteer assistant coach. And finally, completing the staff is athletic trainer Scott Bohrer. The University of California Berkeley Nike Premier Soccer ID Camp is an experience to train and compete like a University of California Berkeley varsity.